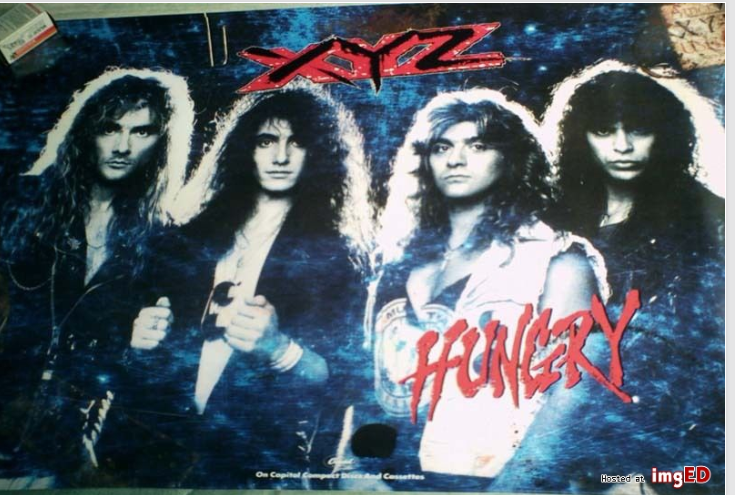 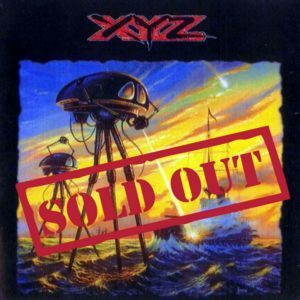 Vintage XYZ [Band] Poster from 1991 Capitol Records release ‘Hungry’. This poster is from my own personal collection of memorabilia. 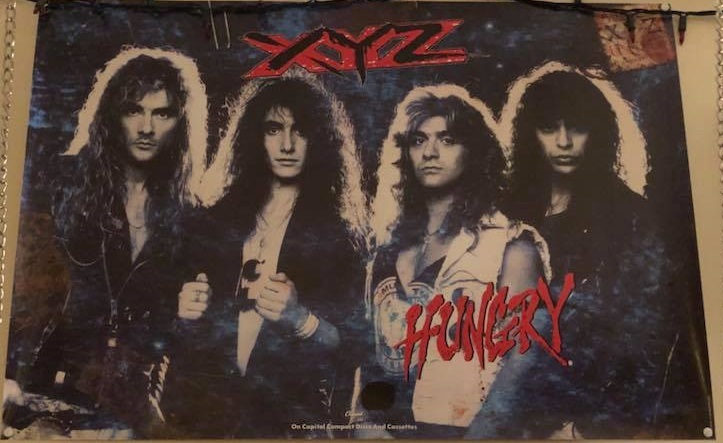 Poster is in perfect condition. 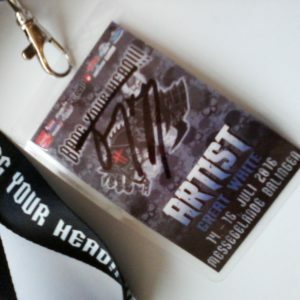 Poster comes signed by XYZ lead singer Terry Ilous.